Courtesy of Marquis Homes & Company, Thomas Hankins. 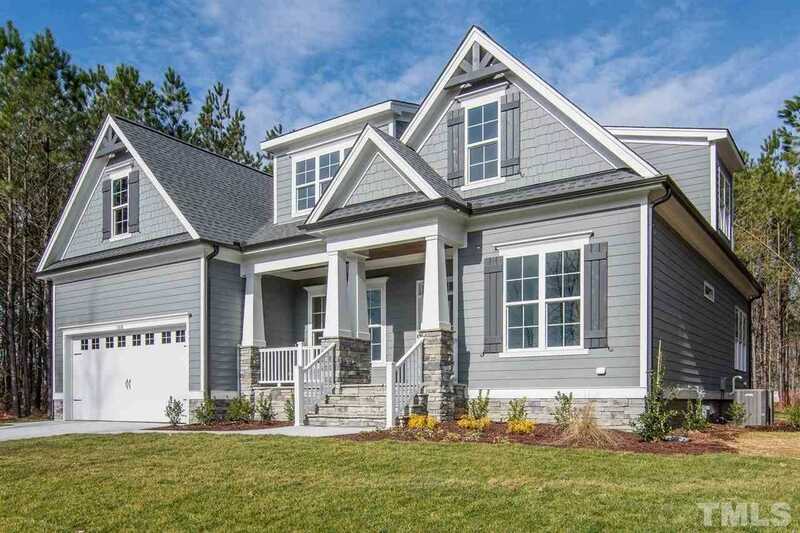 Builder Name: Snyder-Hankins Custom Homes, Inc. Directions: Via I-540 @ US 70 (Glennwood Avenue) Southwest (to Cary) on I-540 to exit 66-B for NC-55, turn right on NC-55, then turn left on O’Kelly Chapel Road, turn left on Pittard Sears Road. Lot 3 is at the SW corner of Pittard Sears & O’Kelly Chapel Road.